ENT doctors employ a small device laryngoscope to examine voice box or larynx and throat to diagnose diseases. The device is also used for endotracheal intubation which helps the patient breathe during an emergency or surgical procedure. This procedure is named as laryngoscopy. Doctors can do this to find out why the patient is suffering from a cough or a throat sore, to identify and take away the particles that hang out there, or they can pick samples of patient’s tissue to inspect it later. When doctors need to inspect or diagnose a disease by looking onto patient’s larynx and surrounding regions of the throat or place a tube into the trachea to help to breathe, they utilize a small hand instrument known as a laryngoscope. The latest version of this instrument has a little video camera. 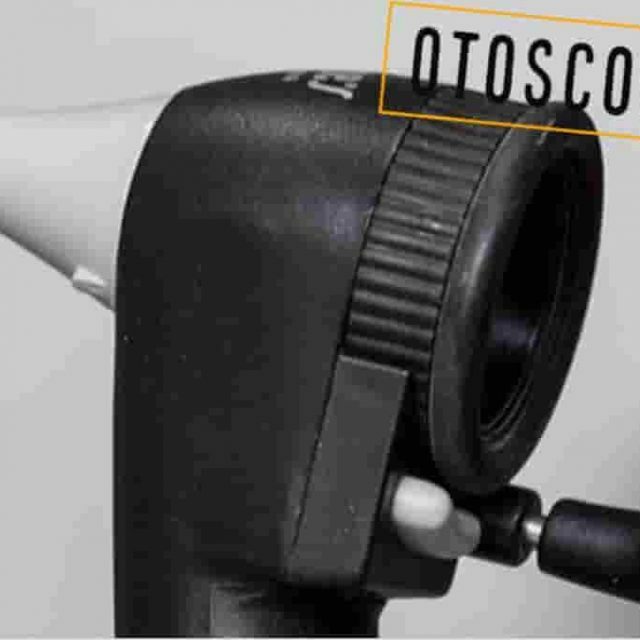 Why Is Laryngoscope Instrument used? 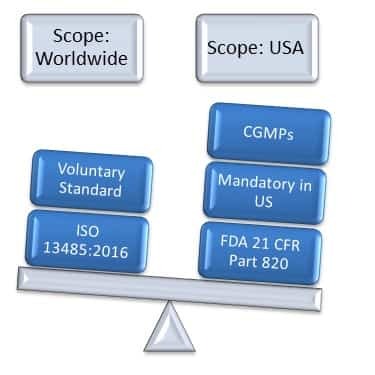 Disposable Laryngoscopes are available in the market as a single-use laryngoscope. These instruments offer the function and maneuver of a reusable metal blade and offer lighting technology that gives robust, pointed and consistent illumination with optimized battery consumption. High-quality single use Blades also remove the issues of reusable blades, together with the cost of reprocessing and the time, without compromising material strength or quality of illumination. 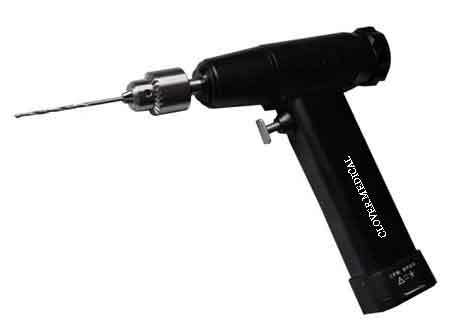 Reusable laryngoscopes are also available in the market. There are different of airway management solutions available in the market which are manufactured to make placement safe and organized. 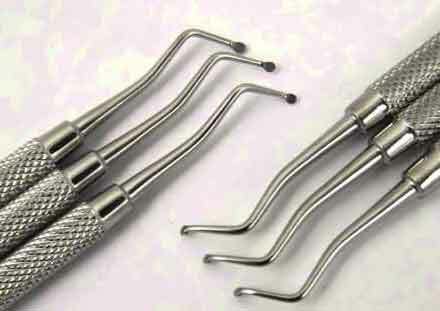 Handles are flexible to sterilize. Fiber optic devices manufactured from stainless steel and reused blades that attach quickly moreover illuminates the path to procedural perfection. There are also water resistant handles that can work purposefully through disinfection. 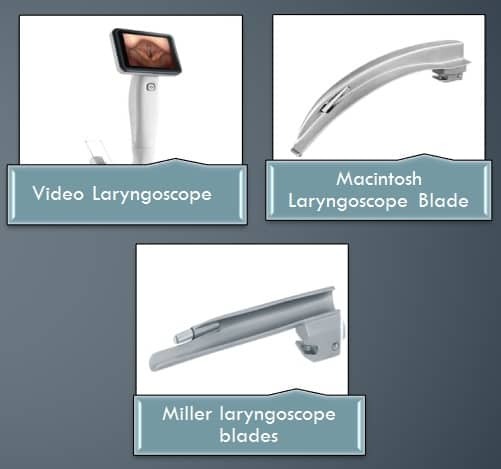 There are guided video laryngoscopes available in the market. The technology utilizes reusable optics with disposable blades. Video Laryngoscope technology is an innovative means to help doctors with medical intubations from normal to complexed procedures. This technology offers precise intubation while assisting to control the cross-contamination hazard. For premature infants, Miller blade no 0 is mostly used. For term infant, Miller blade no. 1 is mostly used. For two years old children, Miller blade no. 2 is mostly used. For nine years old children, Miller blade no. 3 is mostly used. For a child of eight years, Macintosh Blade no 2 curved may be used. Larynx aids humans to do conversation, breath, and eat. It’s at the rear surface of the throat and at the apex of trachea or windpipe. It contains humans’ vocal cords, which resonate to make voice as a person speaks. How are the patients prepared for Procedure? The doctor might want to have some X-rays or perform other image scanning tests before a laryngoscopy. These tests are done to make sure conditions are feasible for a laryngoscopy. Any complication will not prompt the doctor to go further with this procedure. This is the easiest procedure. A doctor may utilize a little mirror and a beam of light to inspect the patient’s throat. The mirror is on placed on a handle, like the one a dental surgeon often utilizes, and it’s mounted against the top of a patient’s mouth. The doctor opens a light beam into the patient’s mouth to examine the reflection in the mirror. It can be performed in a doctor’s office in just five to ten minutes. The patient will be sitting in a chair while the inspection is completed. The doctor might sprinkle spray into the throat to make it insensitive. Although getting something in throat might make patients choke. 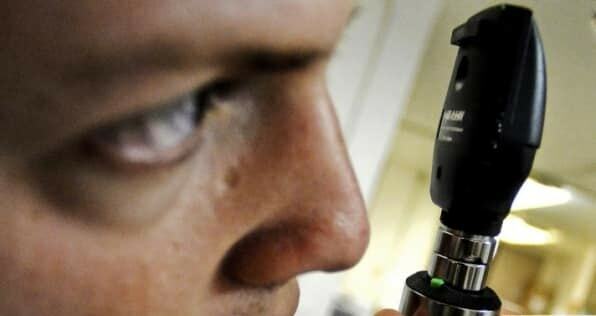 Most of the doctors now do this type of procedure, usually known as flexible laryngoscopy. The doctor uses a little telescope at the terminal of a cable, which goes up in the patient’s nose and down into his/her throat. This procedure is carried out within ten minutes. The patient will be having a numb dose for the nose. 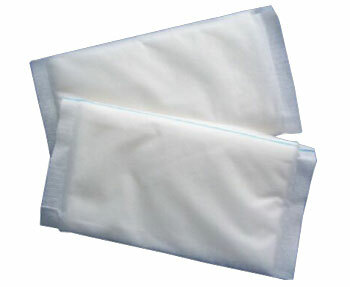 At times a decongestant is utilized to unfold the patient’s nasal passages. Gagging is a known reaction with this procedure just as the earlier one. This is the most difficult procedure as in this procedure the instrument laryngoscope is utilized for lifting the epiglottis. Doctor utilizes a laryngoscope to push down patient’s tongue and raise up the epiglottis. It is the thin flat covering of cartilage that shelters human windpipe. It unfolds during breathing and covers up during swallowing. The doctor can perform this procedure to discard small infected growths or to take tissue samples for testing. The doctor can also use this procedure to press a tube into the trachea to assist a patient to breathe through an emergency or in a surgical procedure. Direct laryngoscopy can consume forty-five minutes. The patient will be provided with general anesthesia so that he/she will not be able to wake up throughout the procedure. Pain or turgescence in the tongue, mouth, or throat. If the patient was offered anesthesia, he/she might feel sleepy or nauseous afterward. The patient might have a dried mouth or he/she can feel soaring within the throat. These are some of the general reactions to the anesthesia. But if a patient finds oneself in augmented pain, getting a fever, vomiting or coughing out blood, having issues with swallowing or breathing, or getting pain in the chest, patient attendants should call the doctor immediately.